Hey guys! 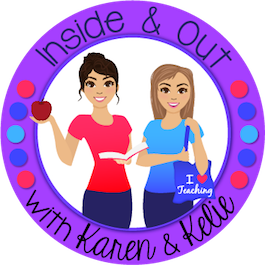 I am linking with with a dear friend this summer to bring you some great book ideas to share with your class this school year! 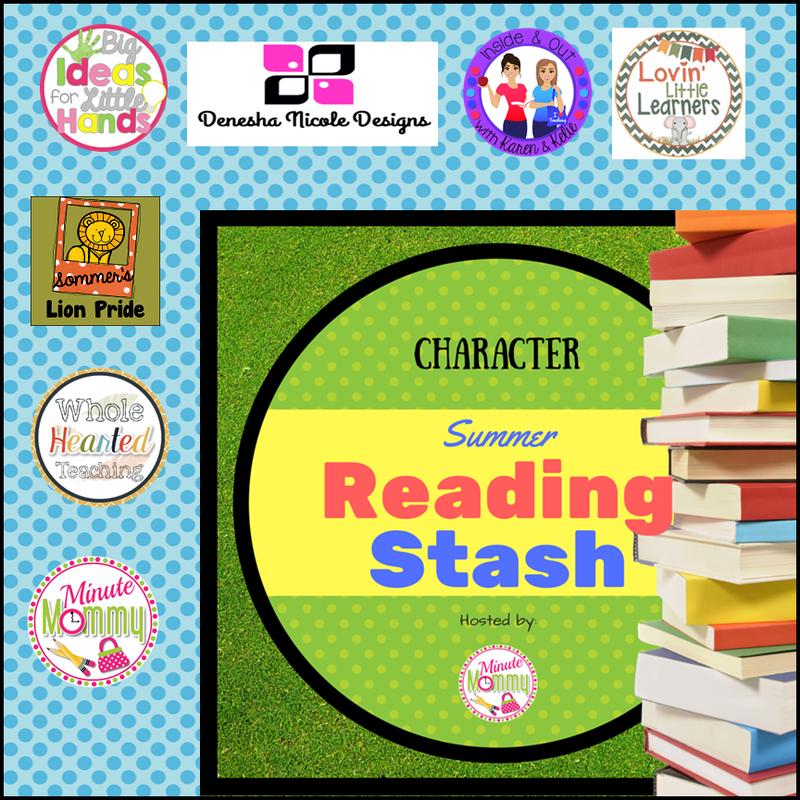 This week we are bringing you book ideas all about Character Traits/You Are Special. These books are perfect for starting the year off. Character Trait books are great to help teach your students rules and procedures. 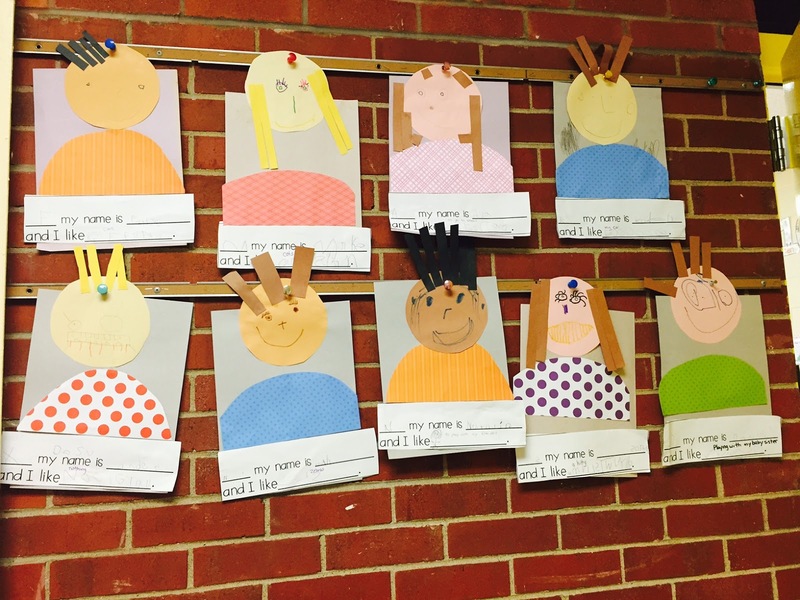 Books help bring these topics to life and make it a fun and enjoyable way to teach these rules and procedures. Here are just a few fun books and ideas that you can use during your first weeks of school. 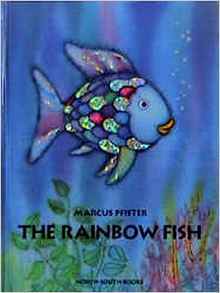 I read this book on the first day of school every year! 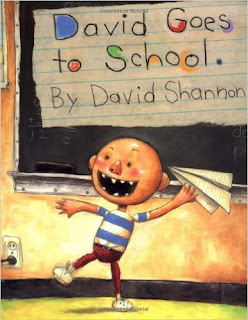 It is such a fun book to teach students about our school rules and we talk about what David does in each picture and if we should do that in our classroom. 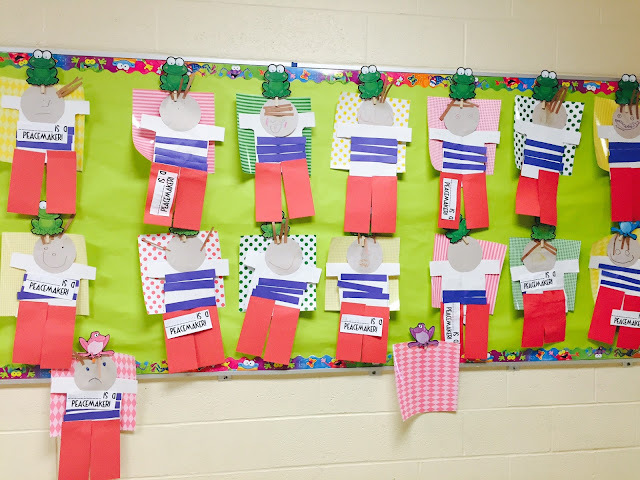 After we read the book we talk about the rules of our classroom. 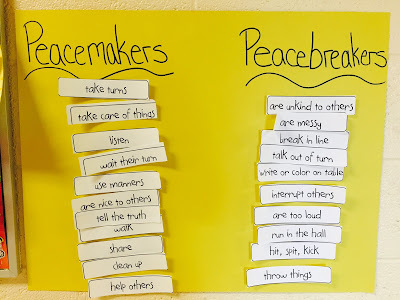 We also discuss Peacemakers and Peacebrakers. 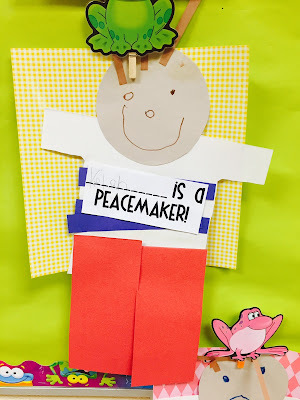 We talk about that we always want to be Peacemakers in our classroom and not a Peacebreaker like David was. 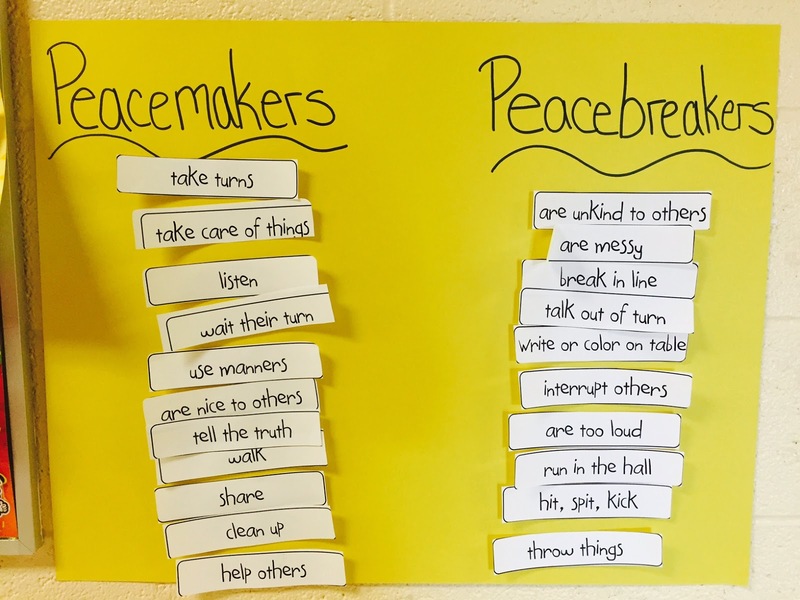 We then read actions on strips of paper and the students decided if those actions were Peacemakers or Peacbreakers and they glues them in the appropriate column. 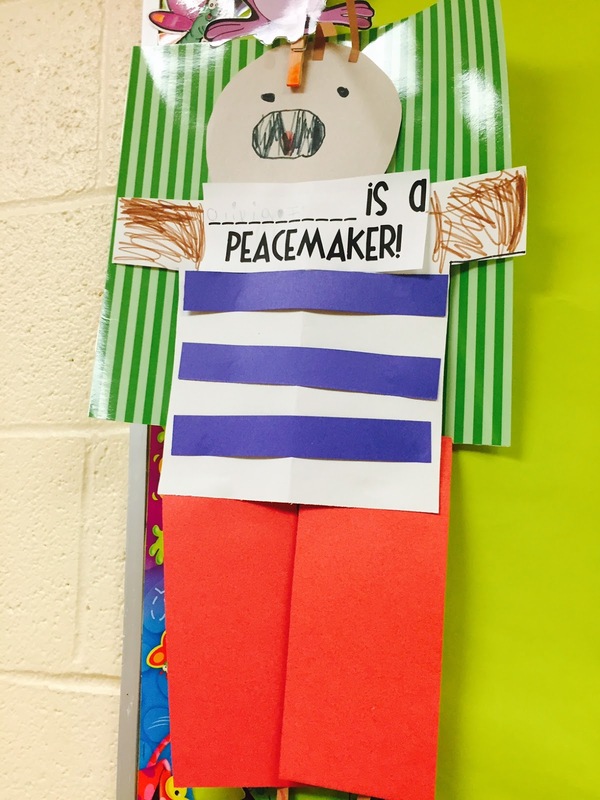 We leave this poster up all year to remind us to be a Peacemaker! 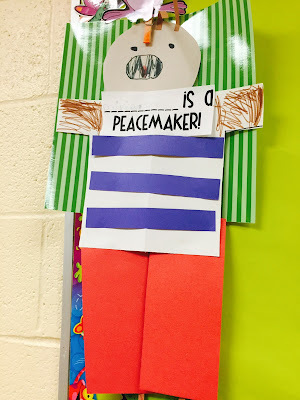 We then made our very own David to show everyone that we will be Peacemakers this year. I love how cute they all turned out! All of these ideas came from Julie Lee. Check out her pack here. This is the cutest book and perfect for the first week of school. I use this book to talk about sharing and how we are supposed to be nice to each other. 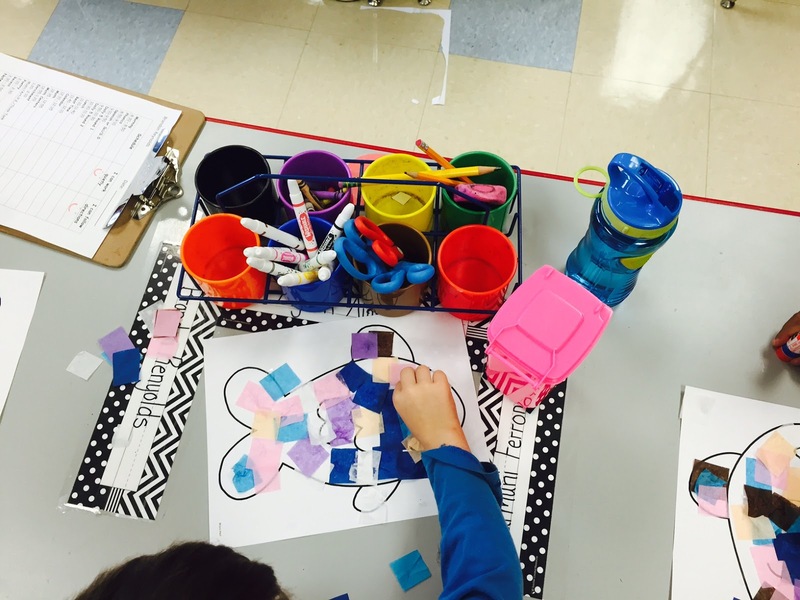 Many of our students do not go to preschool before starting Kindergarten so sometimes sharing toys and materials is a new concept to them. 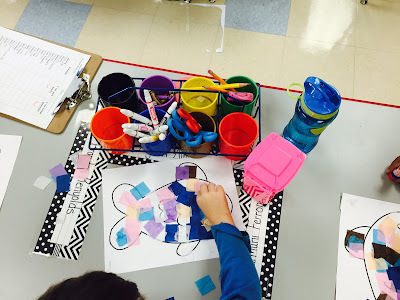 This is a great way to teach students about sharing in a fun way. 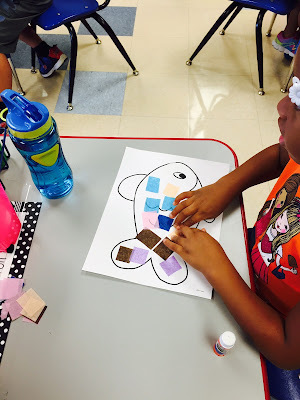 After we read the story, we create this adorable rainbow fish craft! The idea came from Tara West. You can read more about it here. Each student had an outline of a rainbow fish and they glued small tissue paper squares to cover the entire fish. Then we added on small piece of aluminum foil to make the shiny scale. This is a great visual reminder to help them remember about sharing. This is another great book to read to your class at the beginning of the year. 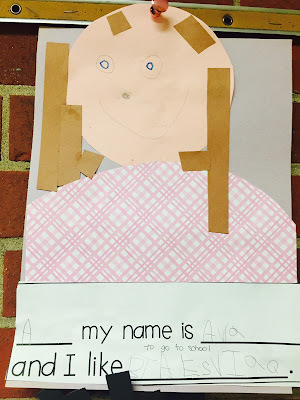 I read this during our All About Me unit to teach students that they are special and unique. 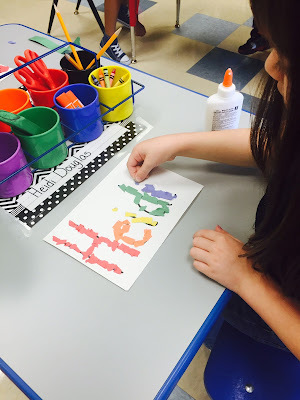 This book is great for learning about letters in your name! 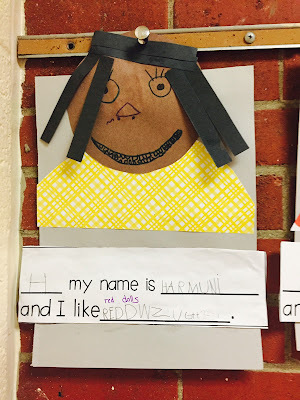 We talk about how special all of our names are and how they make us special. 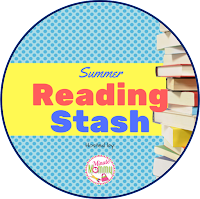 Then we make this cute project from Deanna Jump that you can find here. Each student creates their own self portrait. 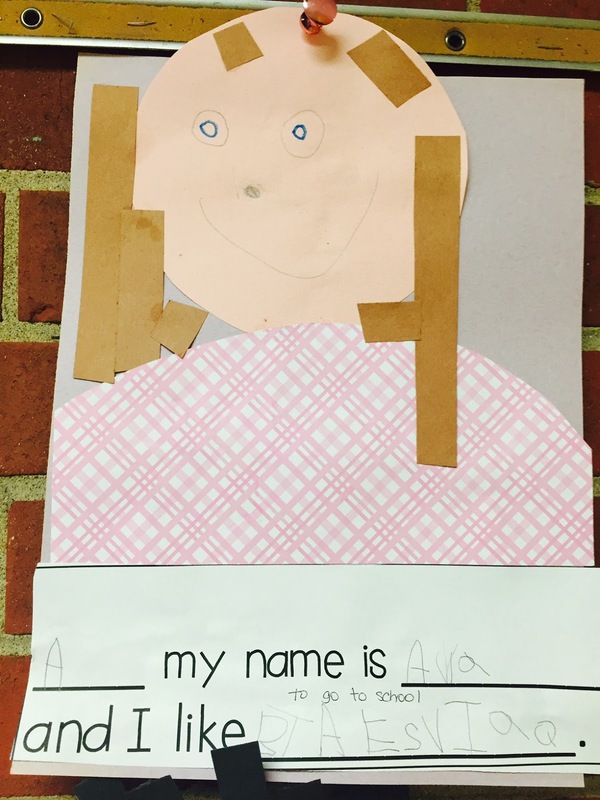 Then they write their name and something that they like that makes them special. Look at how cute these turned out! 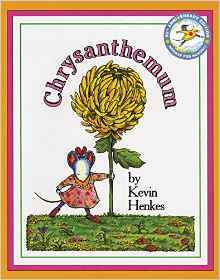 This is the best book to read to your class about how special they are and how special their name is. This is a must read every year. 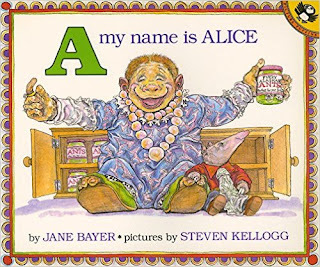 I read this story at the beginning of each school year and we talk about our names. 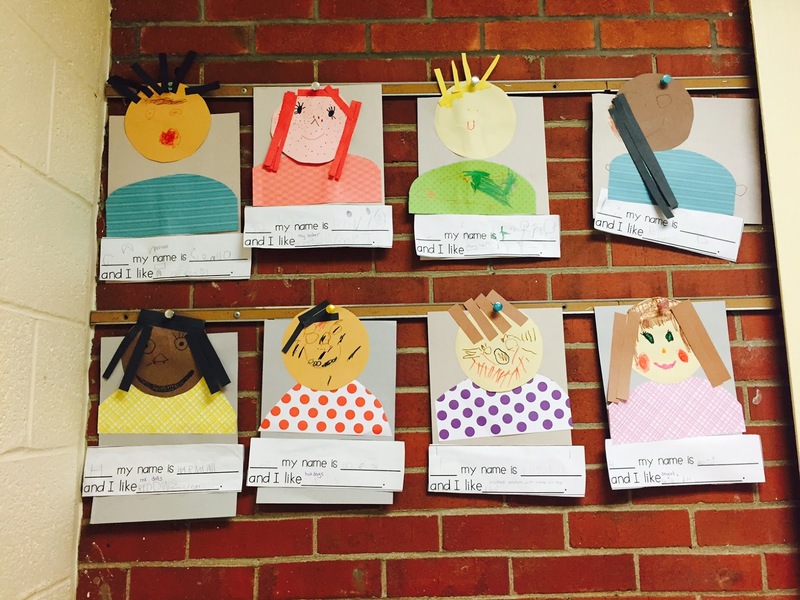 We talk about where our names come from and how special each name is. Then we do this fun project and we rainbow decorate our names. 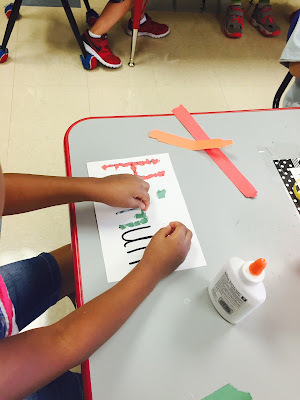 We then use these name crafts to graph how many letters are in each of our names to see who has the longest name and who has the shortest name. This project idea also came from Deanna Jump and you can find it here. 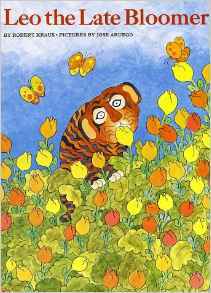 I have been reading this story at the beginning of the school year to my class since I first started teaching. This is the cutest book to help teach your students that everyone learns how to do things in their own time. 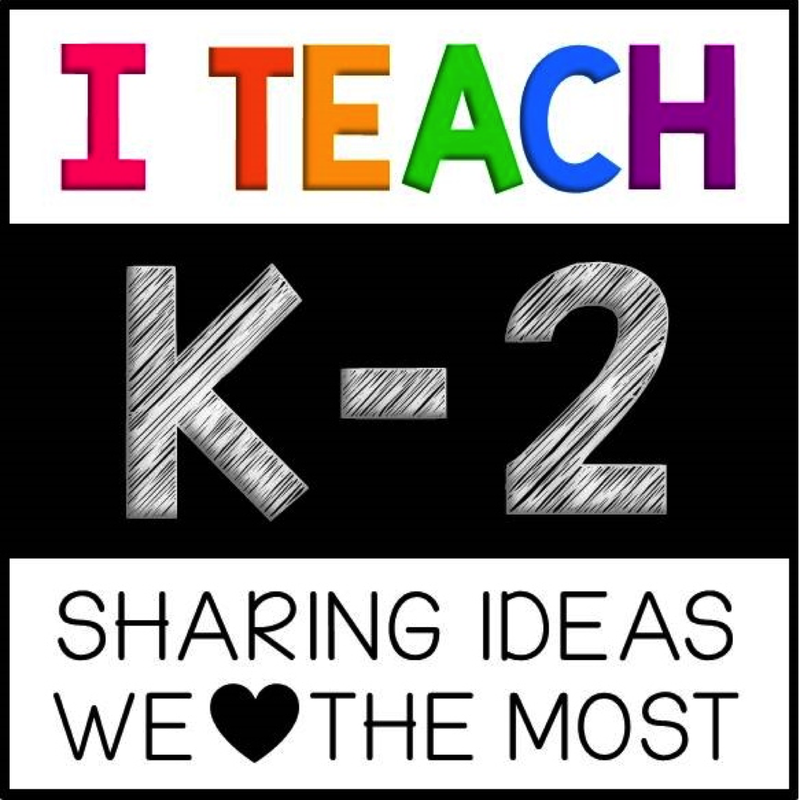 It is perfect at the beginning of the school year when you talk about all of the fun things you will learn and how some students already know how to do some of them but others do not, and that is ok! This year I want to change up my activity to correlate with this story. 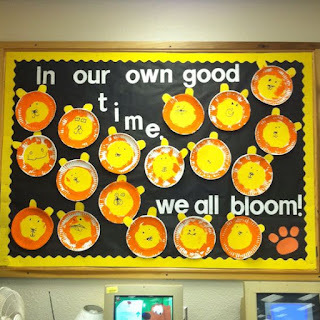 I am planning on making this adorable bulletin board. Click the picture below to take you to the link! 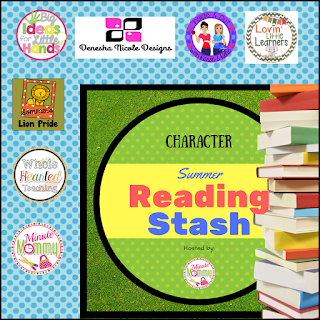 I hope you found some great books to use to teach your students that they are special and some great character trait books. 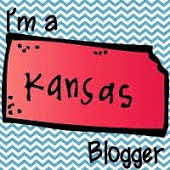 Now head on over to Denesha's page to check out some other great books from some amazing bloggers! Happy reading! 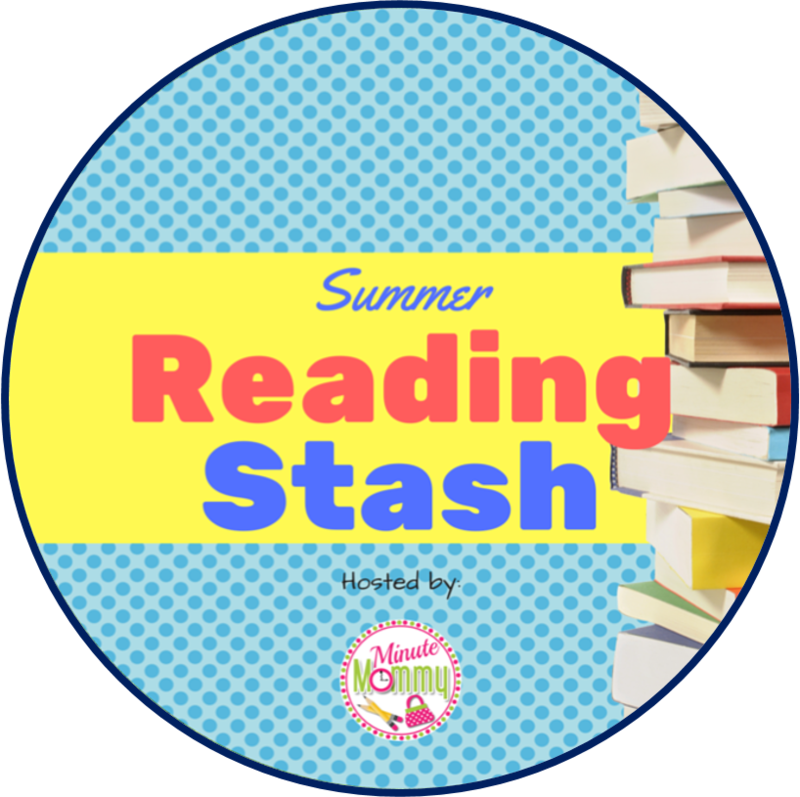 We will be back every Wednesday this summer to share some great books with you. We will also have a grand finale in August so keep hopping by each week for more goodies! Check out all of the other great book ideas below!